Palm Sunday 2017? When is that? 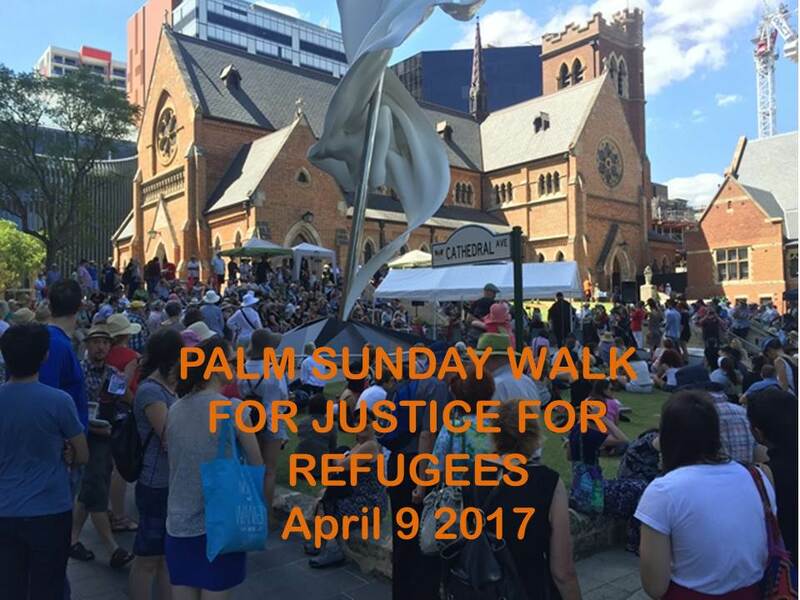 Palm Sunday 2017 is on April 9th 2017. 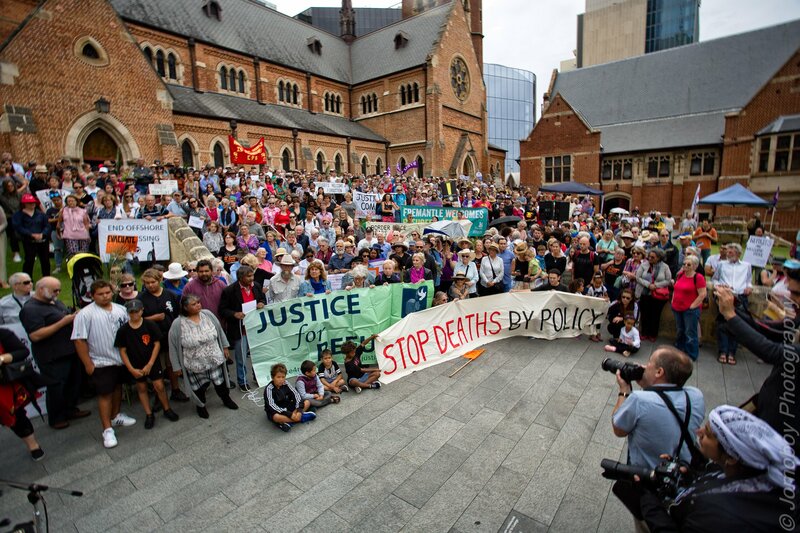 We are hoping that many people will come to the Walk for Justice, starting at St George’s Cathedral and walking through the shopping district of Perth, to show our support for asylum seekers and refugees. Church people are encouraged to plan to come with the palms they have used in Church on Palm Sunday. Everyone is encouraged to bring posters and placards and messages of support. Is the Walk at 1:00pm again thithis year? I don’t see a time mentioned anywhere. Previous Previous post: Palm Sunday 2016 is on March 20th! Next Next post: Can you help us?